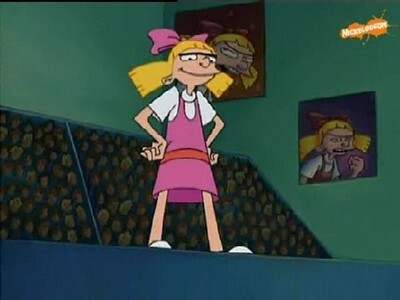 What doed the "G" in Helga G. Pataki stand for? Lets Play:Sims 4 - HA! Style P11 - Meet Philip Shortman!